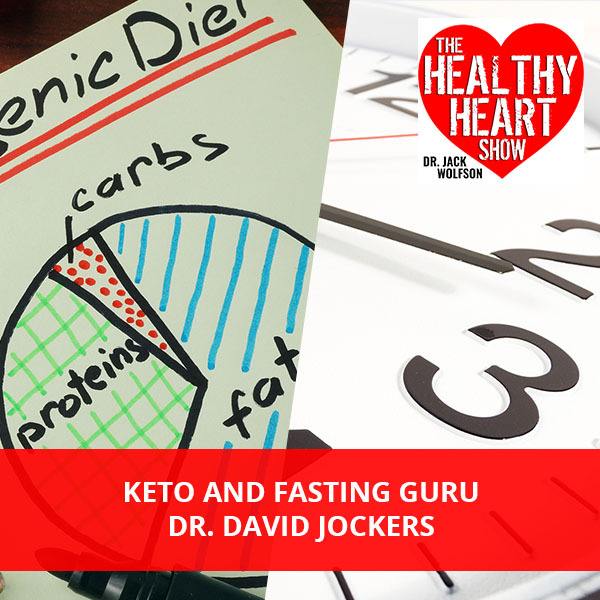 If you’re worried about cholesterol, hypertension or atrial fibrillation that leads to heart attacks and strokes, then come learn how to prevent heart disease naturally. 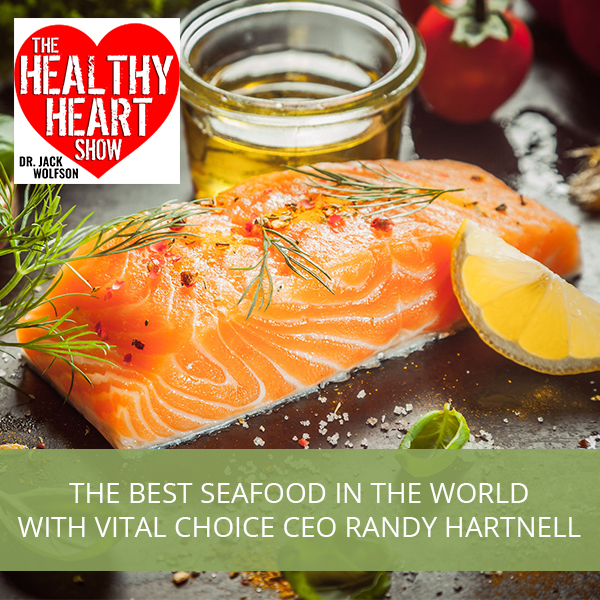 Thrive, not just survive, with The Healthy Heart Show. If nature could speak, we would hear her say that pills and procedures are NOT necessary. 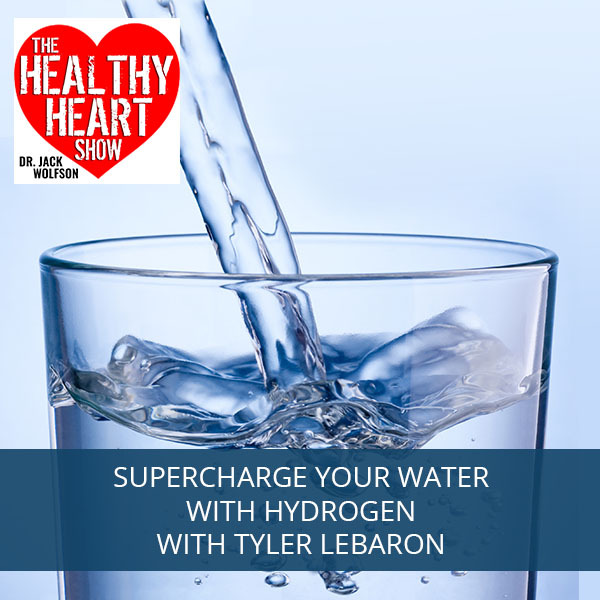 There is a natural way to a healthy heart! 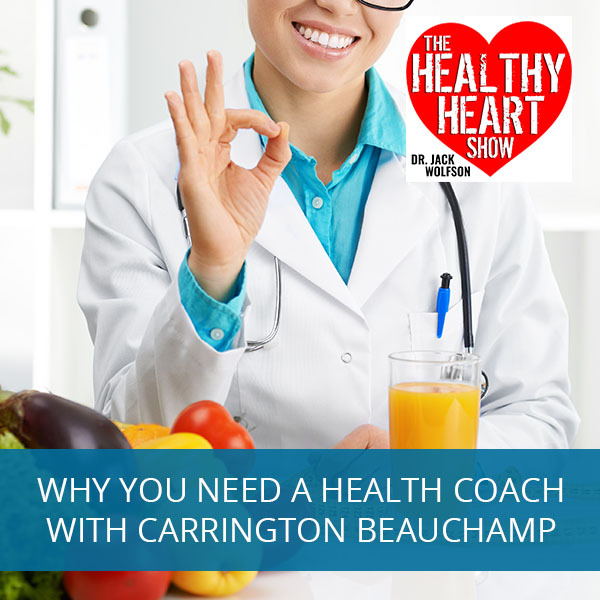 The steps outlined in this eBook work, and we have thousands of patients to prove it! 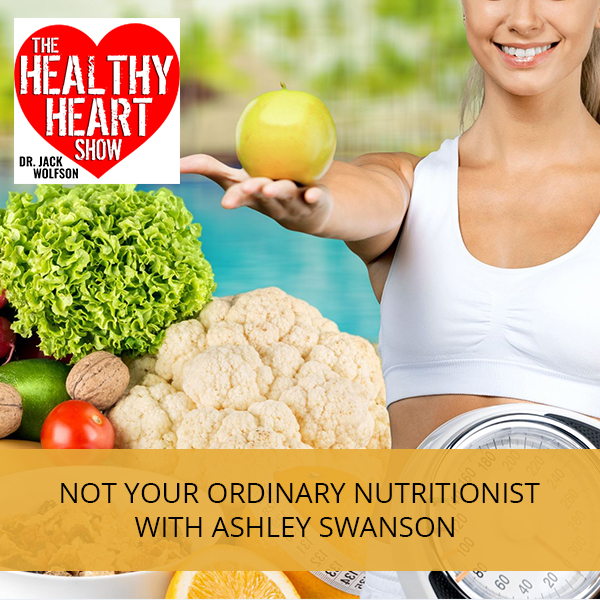 Get ready to be blown away by what you can accomplish with your health in the next 7 days! 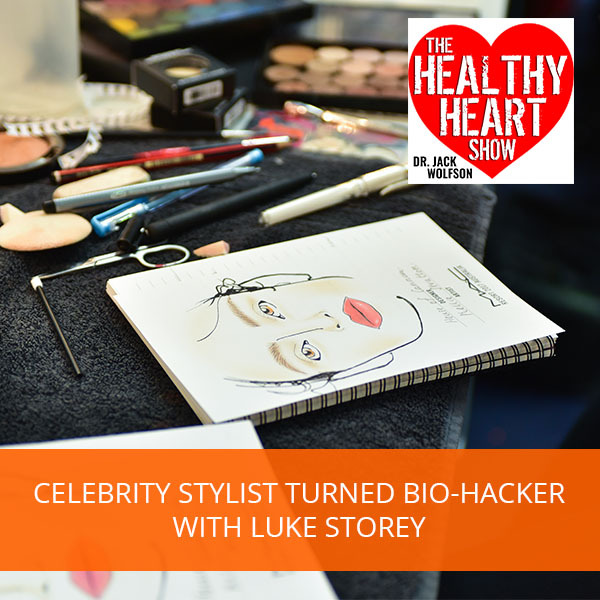 The steps outlined in the eBook work, and we have thousands of patients to prove it! 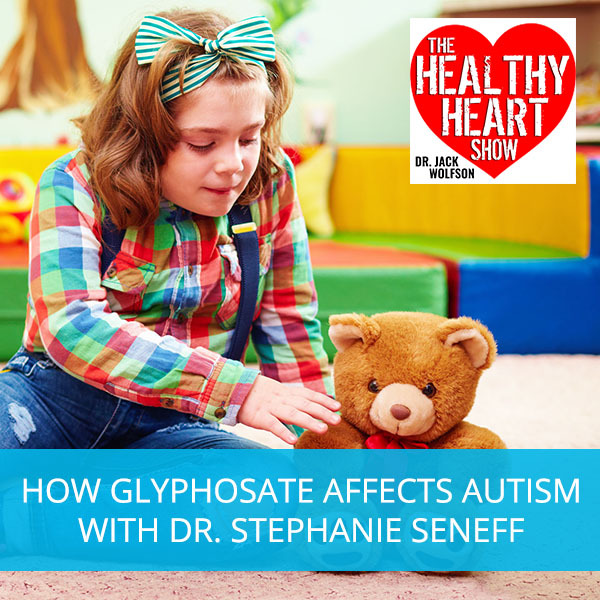 World’s leading critic of glyphosate, Dr. Stephanie Seneff, discusses what she has learned throughout the years about the neglected factors in health. 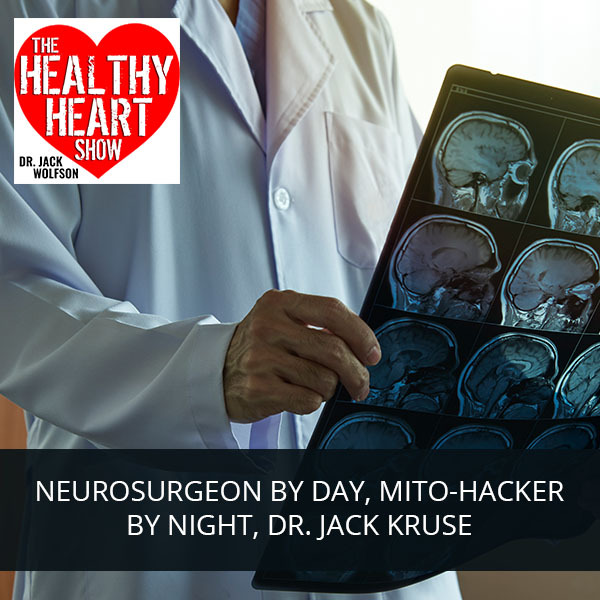 From her expertise, she talks about how glyphosate could cause the things that are showing up in autism and a whole list of neurological and autoimmune diseases. 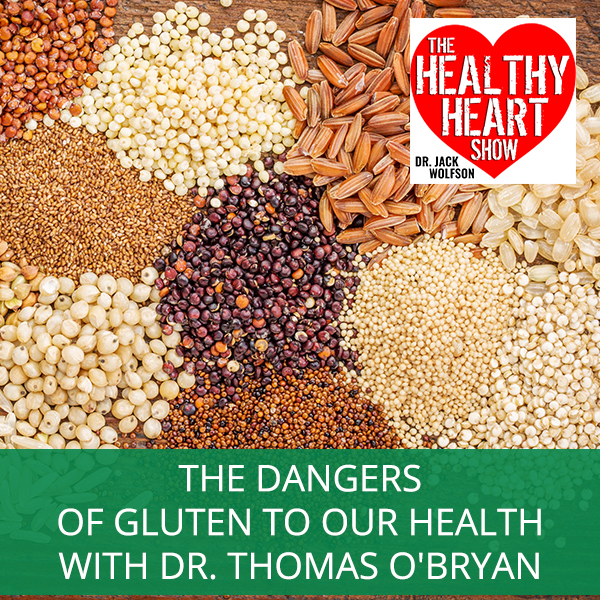 She also taps into sulfur, sulfation, and sulfur pathways – from what it means to raising our sulfate levels in order to avoid sulfate deficiency. 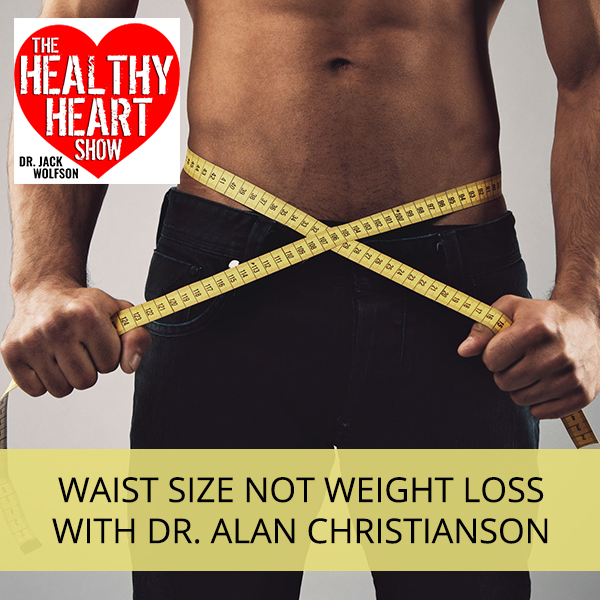 One lucky listener who subscribes to The Healthy Heart Show and posts a review on iTunes will be entered to win a $10,000 Healthy Heart Makeover with Dr. Jack Wolfson as your personal physician. 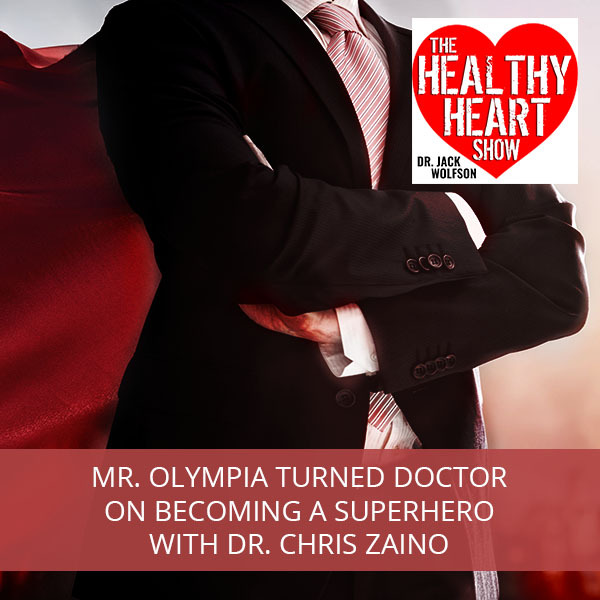 You will be his guest at his private practice in Paradise Valley AZ for this life changing opportunity. Once you post your review, it will not immediately show up. 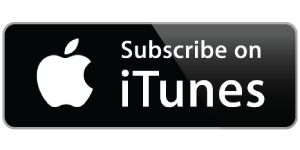 iTunes may take up to 48 hours to approve and display your review. Grab a screen capture or take a picture with your phone. 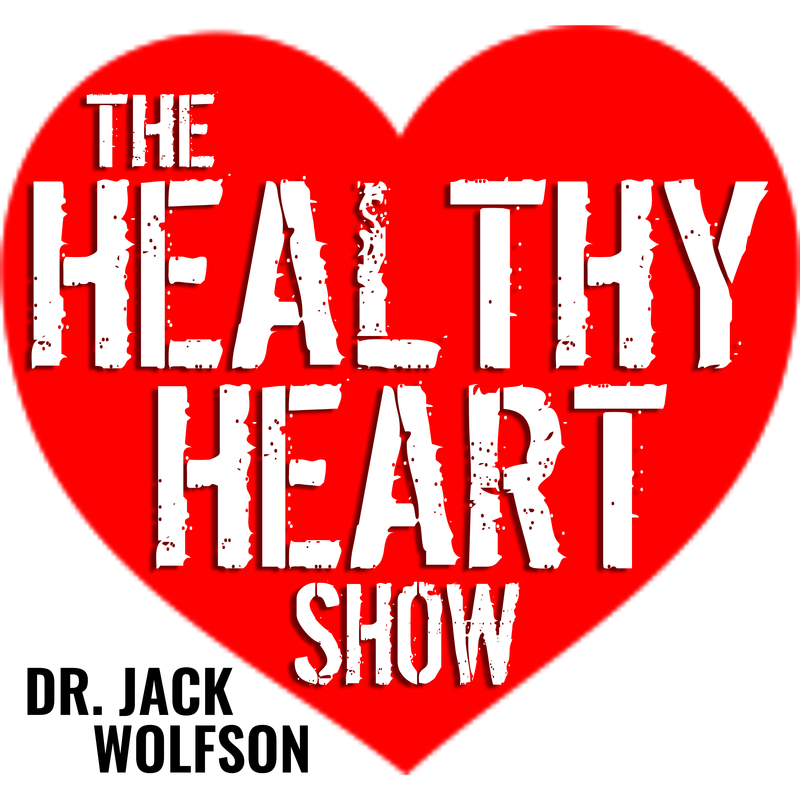 health@thehealthyheartshow.com to get your chance to WIN a $10,000 Healthy Heart Makeover with Dr. Jack Wolfson! You must subscribe and post a review to win. LOVE THE SHOW ? Let Us KNOW ! 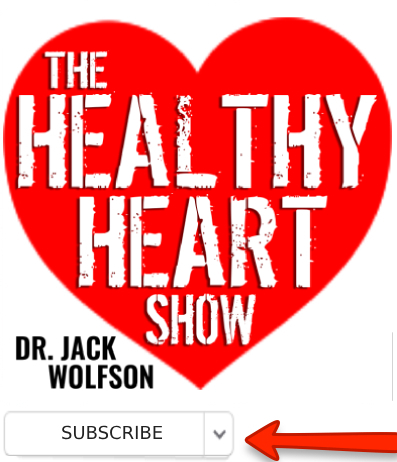 Have a specific healthy-heart question for Dr Jack Wolfson? 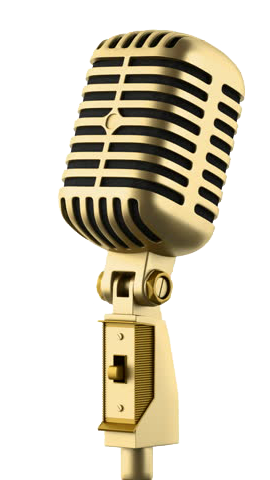 You can leave a voice message with your question for Dr. Jack and he will answer your question. 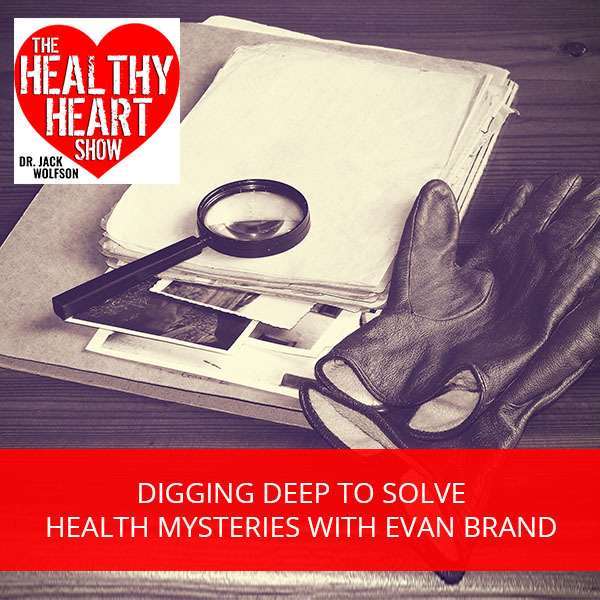 You decide if you want it to be a private message or if you want him to answer it for you on an upcoming episode.